Widely considered one of the most healthy fruits out there, avocado is packed full of mono-saturated fats (the good kind), plenty of protein and come with around 20 different vitamins. To top it off, its rich, creamy texture offers many ways in which it can be prepared and consumed! There are indeed quite a lot of uses that the humble avocado offers that you can look into. Are you looking for a great way to dress up your salads but are tired of the same old recipes that abound the internet? Avocados, thanks to their buttery texture and awesome natural taste actually make for a great way to dress up your salads or even use as sauce. Low on cholesterol and high on antioxidants as well as minerals, this dressing is a far healthier alternative to most other salad dressings out there. Whether you’re travelling or just chilling at home, there’s nothing more refreshing and healthy than a smoothie on a hot afternoon! 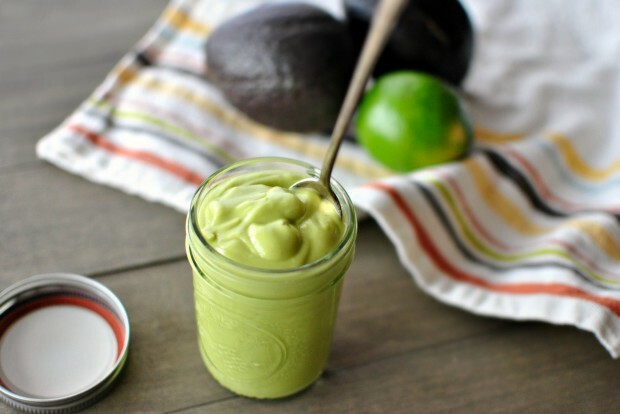 While there are quite a number of avocado recipes floating out there, we decided to pick this one for its great taste, high nutritional value and quick prep-time. 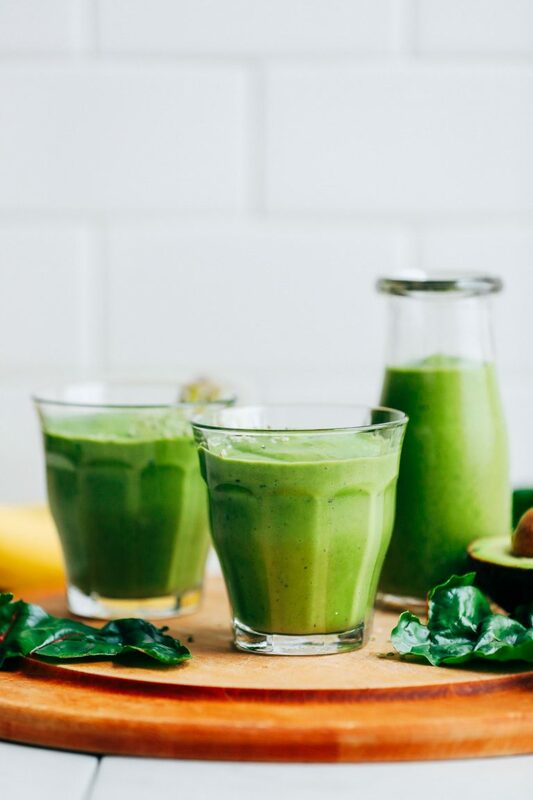 As the article says – all you need are 5 ingredients, a blender and 5 minutes of your time! When we are discussing an item that is a good substitute for milk, how can we forget making ice cream out of it? 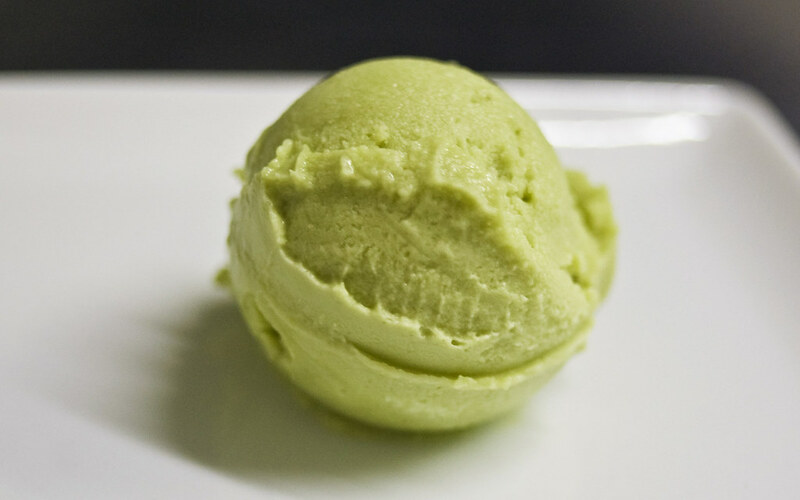 Avocado ice cream will be a good alternative for those suffering from lactose intolerance or other dairy allergies. Tangy and sweet, this recipe is easy and quick to prepare while healthy to boot! 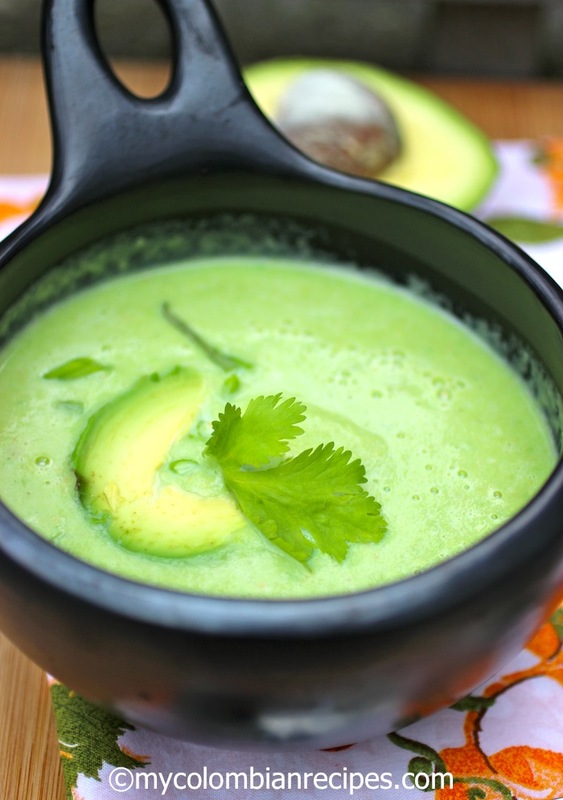 This exotic recipe is quite popular in the Colombian city of Tumaco and uses avocados, cream, cumin and cilantro as its main ingredients. The soup is as good a meal in summers as it is in winters. 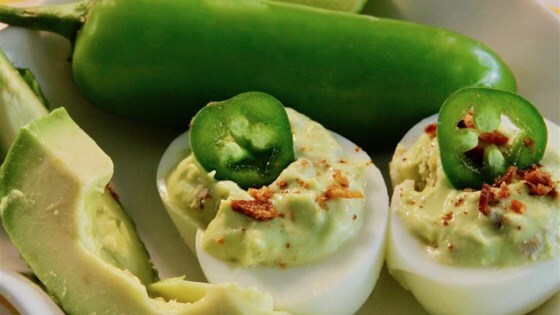 Now, regular deviled eggs make for a great appetizer or snack any day. But, since they are all too common, how about treating your guests to this awesome little take on the old recipe? The recipe recommends using turkey bacon as topping, however, you can easily use smoked paprika or jalapenos, too. Hope you have a great time trying out these recipes. If you have some recipes to share, feel free to leave them in the comment section down below. Also, we just launched a brand new Avocado & Green Tea Cheesecake that is sure to delight!